As a financial services association, Bank Administration Institute (BAI) has been providing its industry with balanced research, education and intelligence for more than 85 years. The company proudly serves various institutions of different sizes. With its modern thinking, breakthrough programs, and leading services, BAI enables industry professionals, leaders and experts to maintain relations and to work more efficiently. The association’s main goal is to let the industry connect, learn and grow. 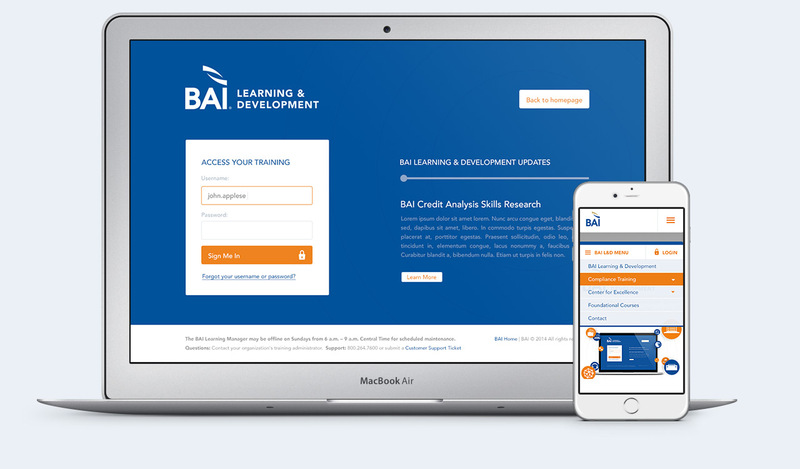 The BAI Learning & Development department is a trusted source of immaculate compliance training, strategic planning, and financial principles development. By offering customized and innovative approaches, the department facilitates the development of all employee levels within an organization. 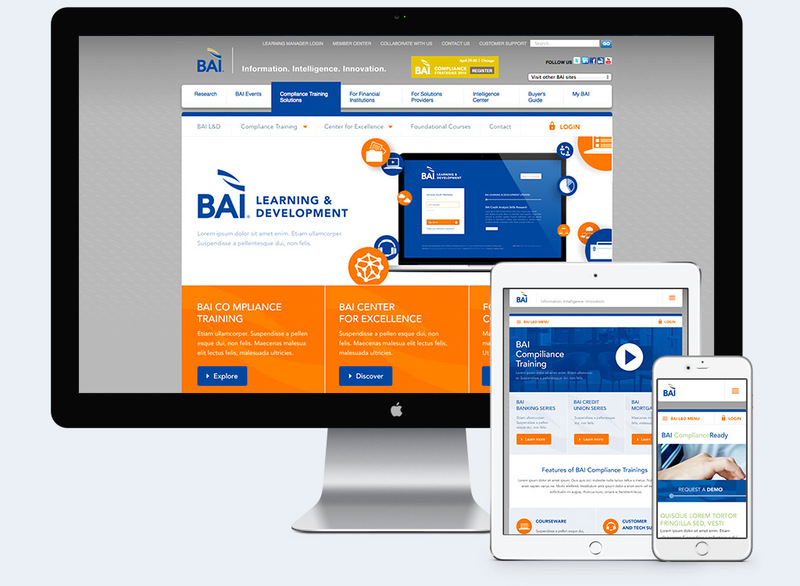 With BAI Learning & Development, our intention was to allow visitors to gain a vivid understanding of the department - its goals, brand, approach, and buyer personas. We wanted to describe the important role this redesigned website has in the sales cycle. Moreover, we aimed to respond to the increase of mobile device users and their particular needs. Our goal was also to reflect the excellence of BAI’s solutions and services and to promote the company as a thought-pioneering industry leader. In addition, we wanted to adapt new branding. Lastly, our objective was to make the department’s site consistent with the existing website, creating a smooth viewing experience. Thanks to a close collaboration during the discovery phase, we found successful solutions that elevated BAI’s effectiveness. We utilized Responsive Web Design (RWD) practices to support mobile devices, thus significantly improving user experience. In addition, our team incorporated the existing color palette into the new website, while keeping the mother company’s website pattern intact. With our newly designed and improved website navigation and information architecture, we presented a clear arrangement of existing products. Also, to help organizations quickly locate the right compliance training solution for their sector, we arranged audience segments into, for example, banks, credit unions, and mortgage institutions.  Furthermore, we improved the awareness of the customer portal and added the Learning Management System and customer portal (L&D Connect) sign-in option. Moreover, by improving its user experience and providing a call to action (CTA), such as requests for demos or more information and download of research/awareness content, we enabled the site to boost its conversion rates. Lastly, we enhanced the website’s social media integration and incorporated the most efficient SEO practices in the redesign. The website is now flexible and destined to evolve with the business.